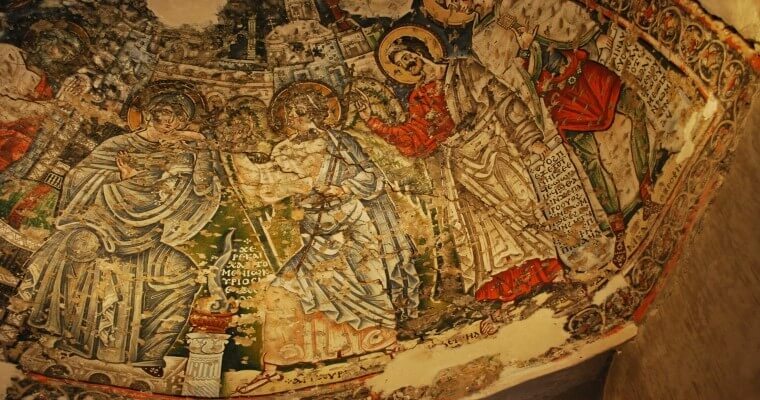 With Sarandeep Tours find best things to do in Alexandria, go in a spiritual tour from Alexandria to the Monasteries of Wadi El Natrun, this place was once occupied by around 50 monasteries only 4 has survived and can be visited. Feel the different spirit once you enter the area. Sarandeep Tours representative will pick you up from your hotel in Alexandria, then you will be transferred by A/C vehicle to Wadi El Natrun were around 50 monasteries were there, now only 4 are still in a good condition Start your tour by visiting Deir Al Baramus (deir meaning monastery), the oldest one of the 4 surviving ones. 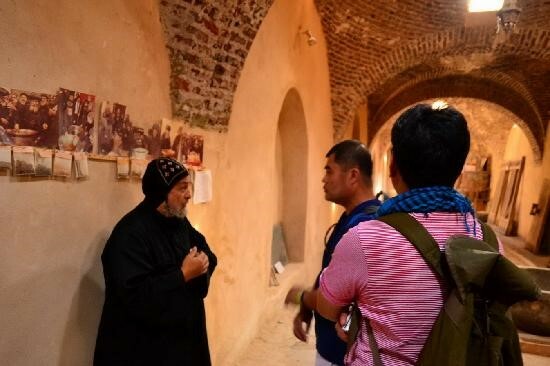 After that you will visit Deir Anba Bishoi whose relics is still in his monastery. 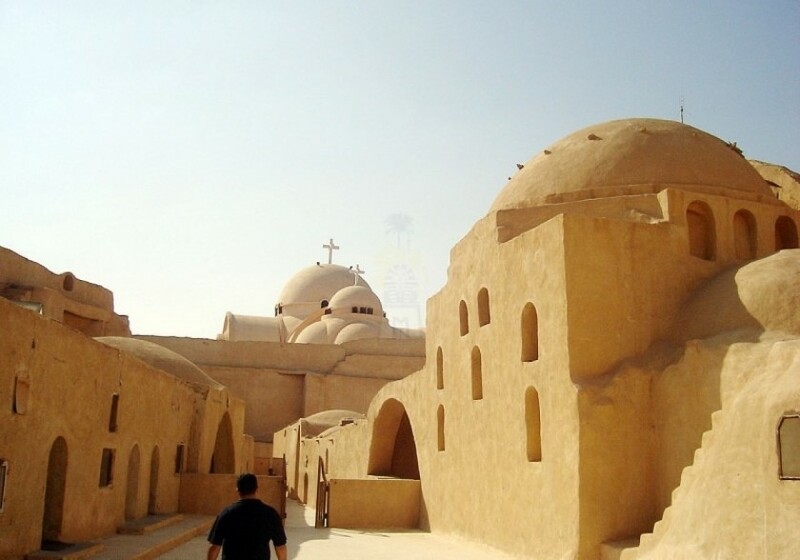 Proceed to Deir Abu Maqqar which is more than a monastery, it has a wide farm and around 100 monks and 600 workers. 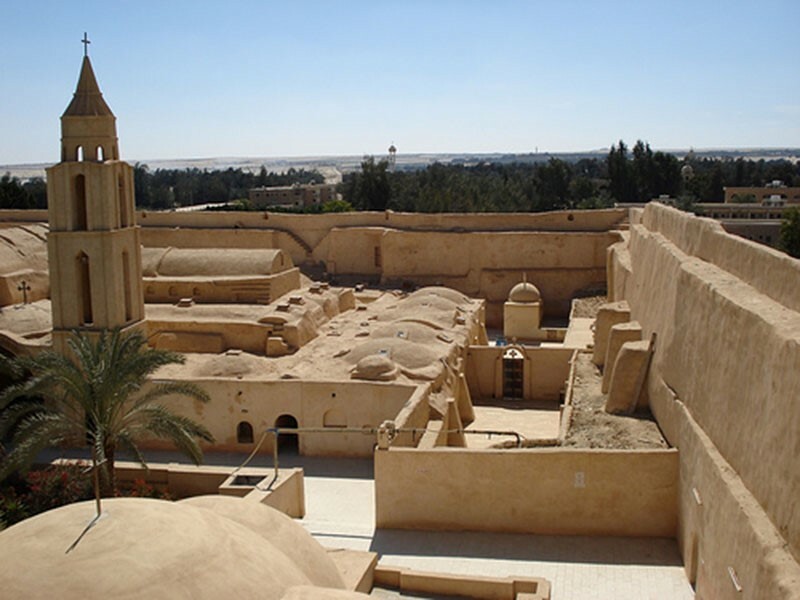 Later on, we will move on to visit Deir El Suryani the smallest of them. Then we will head back to Alexandria for lunch break. 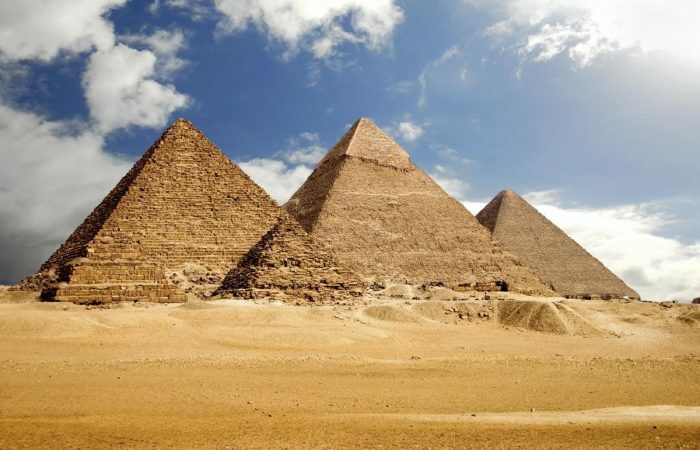 After lunch, we will see some landmarks of Alexandria from outside (NO ENTRY) to have some photos, we will stop in the place of Alexandria Library and Qaitbay Citadel. At the end of your tour you will be driven back to your hotel.